Home and office are the house of many carpentry issues. However, you as a busy person might not have the time to pay attention to these problems. As well as in the commercial building such issues will lower the attractiveness of the place as well as might cause some problems. 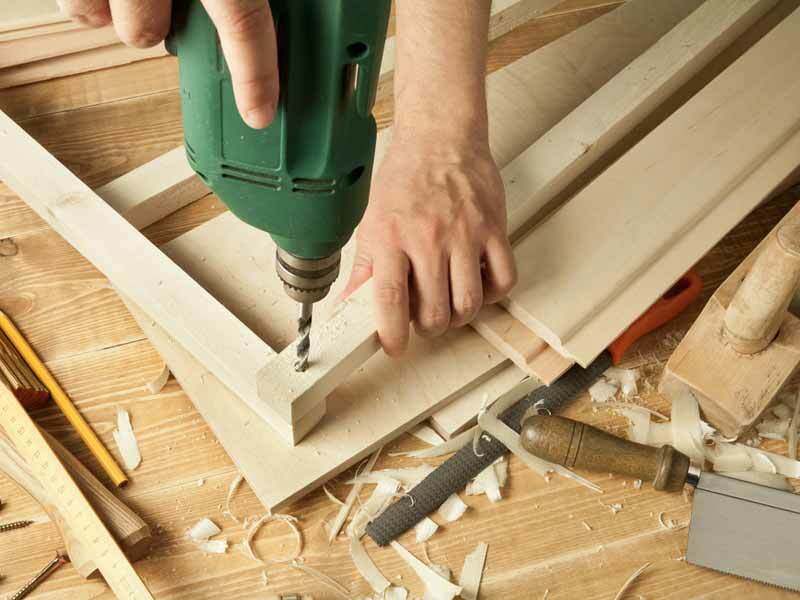 This is the reason that Aenzay facility management is here to help you out with their quality carpentry services. We have been providing the best preventive maintenance services to many of our customers since years. it is the experience that we have and the trust that we have built because of which our customers only select us. 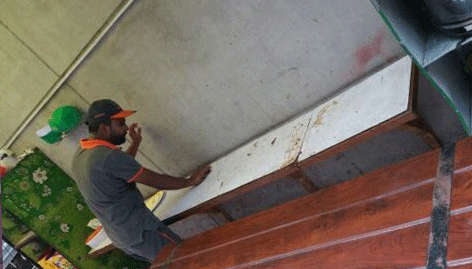 Apart from that, we have the most talented and skilled team of carpenters that will meet all your requirements. The wood issues being a common problem we will make sure to provide you with the best repair and maintenance. We will fix the minor problems to the doorknobs as well as repair the complete door for you. In case there is a wood station that has been broken just give us a call and we will repair it in the limited amount of time.